The items included in this Customisation Pack are also available as a part of Customisation Pack Bundle 2. Please be careful not to purchase the same contents twice. 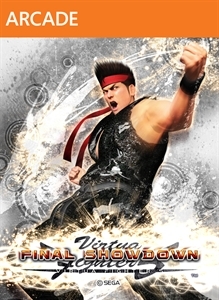 This pack contains customisation items for Pai Chan, for use in VIRTUA FIGHTER 5 FINAL SHOWDOWN. Once downloaded, the items can be accessed via TERMINAL menu.